After a long, dark winter and wet, cold spring there has been some nice activity over the past two weeks. 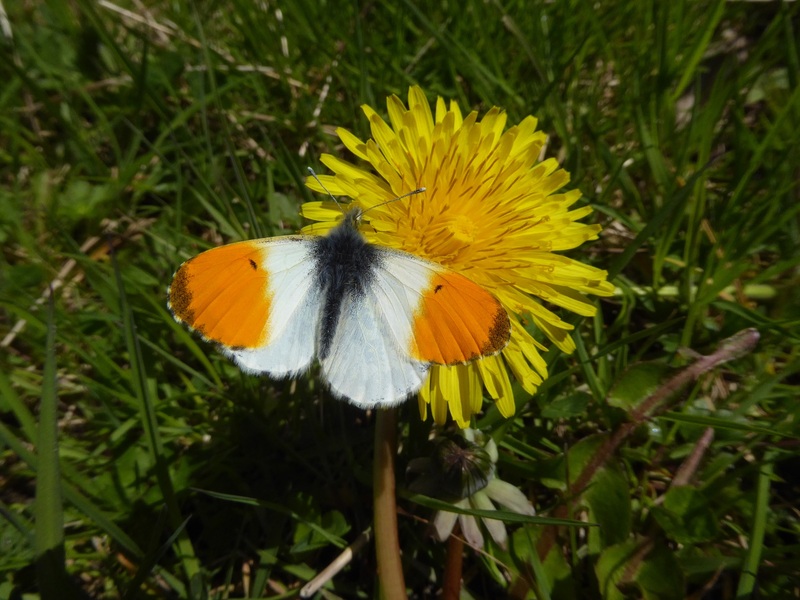 The Orange-tip has finally broken its silence and is tremulously flashing his fresh orange painted forewings across the countryside canvas. He took his time, held back by forbidding cold. He is a welcome sight. 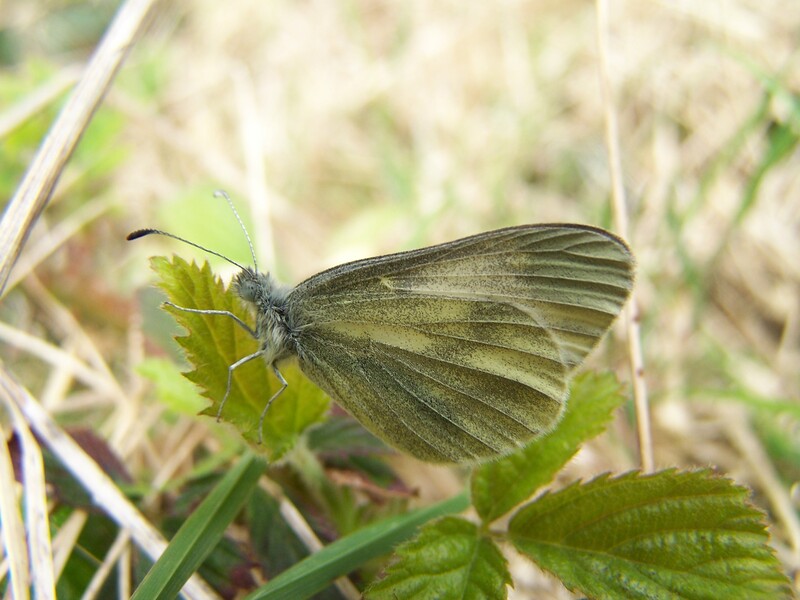 The humbler, dainty Green-veined White is now occupying the same wood clearings, tree-lines, hedge-banks and wetlands as the Orange-tip. 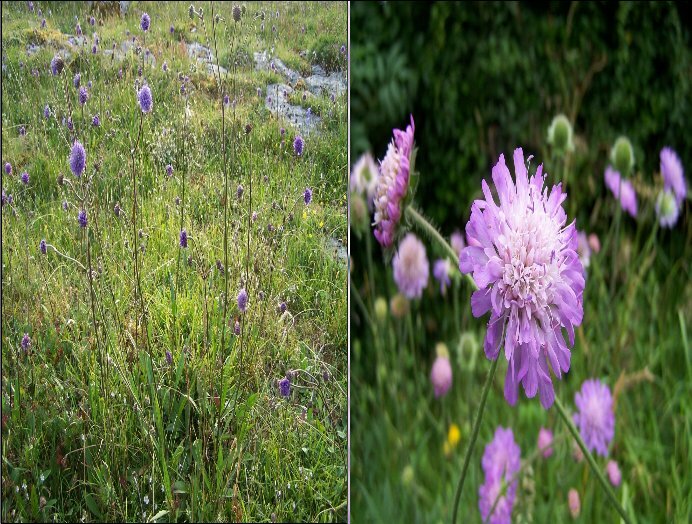 The two species often use different parts of the same food plant, Cuckoo-flower to avoid dangerous competition. The Small White has been sighted too but the second generation in summer is when the highest numbers are seen. The Peacock, Small Tortoiseshell, Brimstone and Comma were first out. These over-winter as fully developed adults so have a head-start on everyone else. They all have the crucial advantage of longevity so can wait for their larval food plants to be ready. 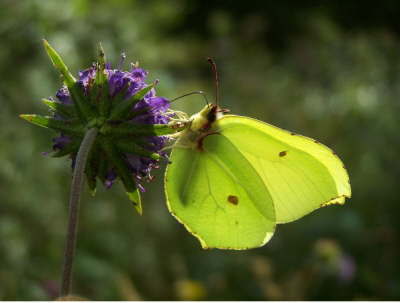 The Brimstone, for example, waits around two weeks after mating to lay her eggs and she will continue to lay until well into June or even early July. 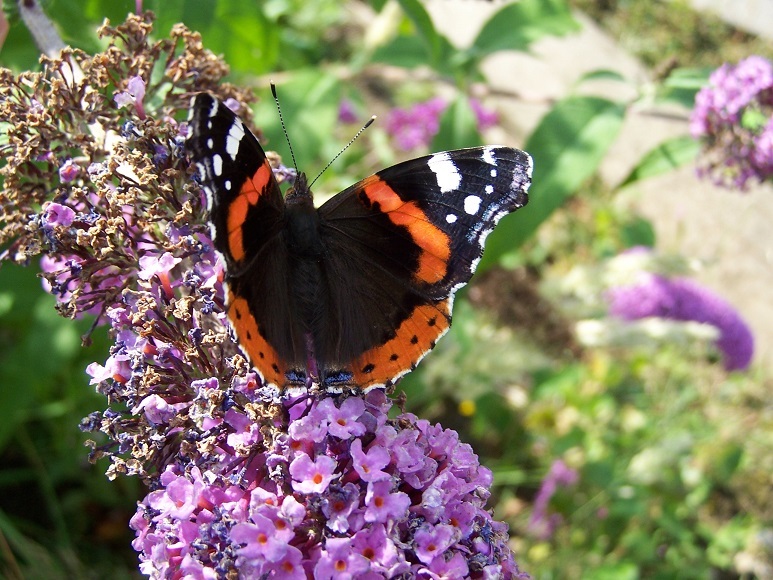 Red Admiral and Painted Lady butterflies are migrants and can appear at almost any time of the year. Small numbers are recorded so far. The bigger numbers usually begin in summer. 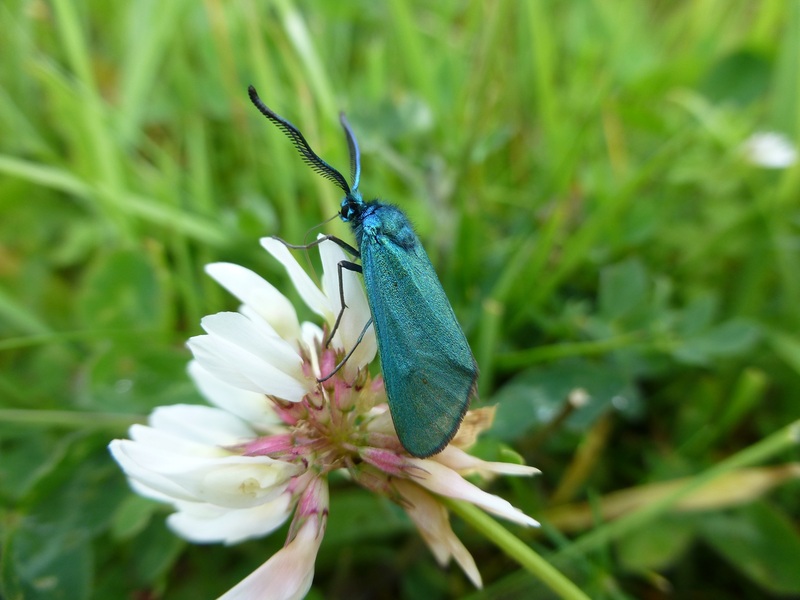 The lovely Holly Blue is out in sunny, sheltered areas from Donegal to Dublin. 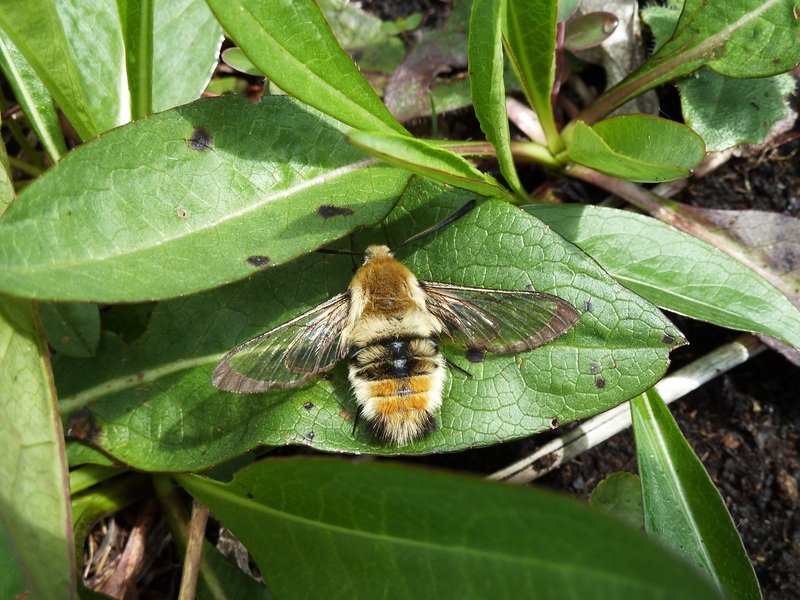 The main spring flight is usually in May but March records occur in early warm springs, but not this year. 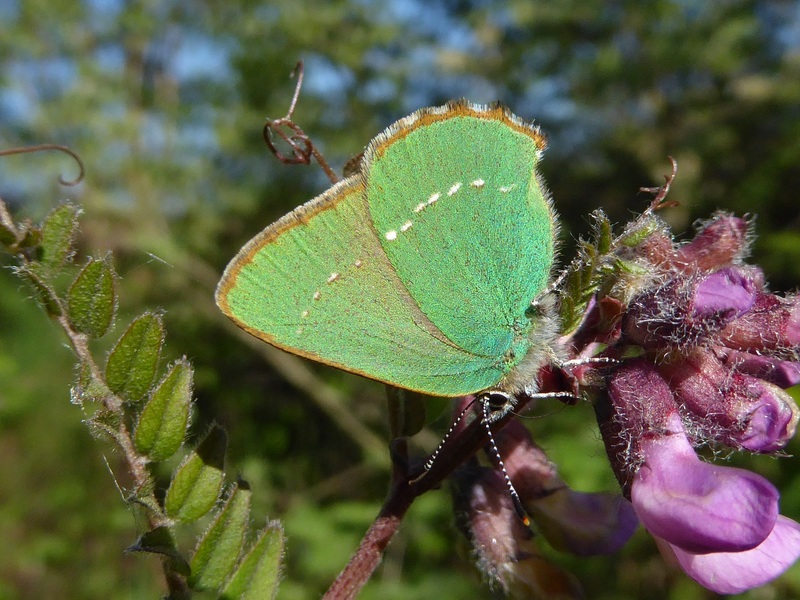 The tiny Green Hairstreak has been sighted in out of the way places such as bog edges and wet heaths beloved of this beautiful creature. Finally, the Speckled Wood has emerged but in very small numbers so far. A fiercely territorial male will beat off any other male who tries to muscle in on his warm, sunny patch of hedgerow or wood edge. Battles involving tight spirals are often seen on country roads from April to October. 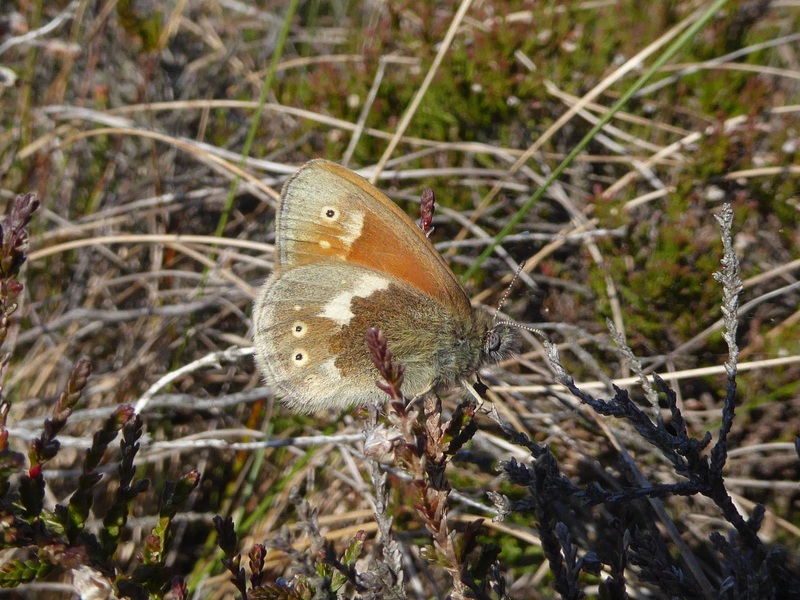 In May look for Wall Brown, Dingy Skipper, Large White, Cryptic Wood White, Common Blue and Marsh Fritillary. 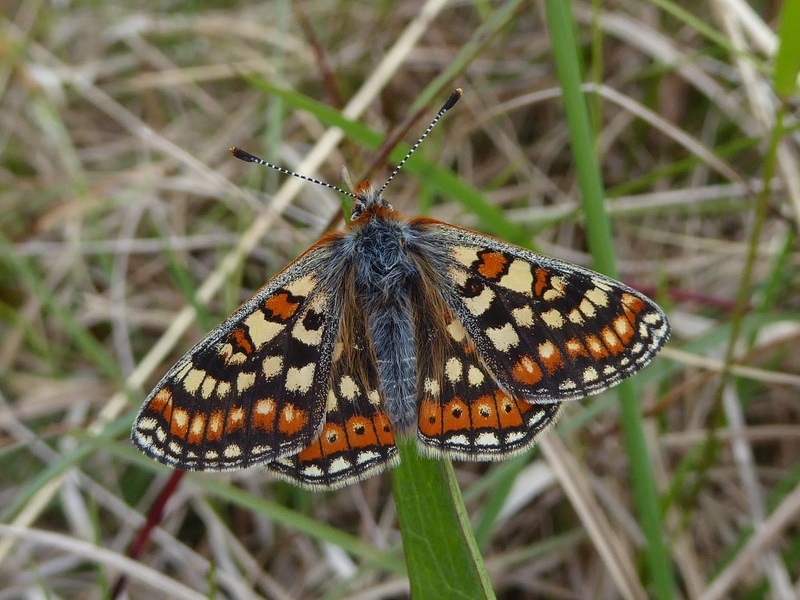 In the Burren, look for our greatest rarities, the Pearl-bordered Fritillary and Wood White. 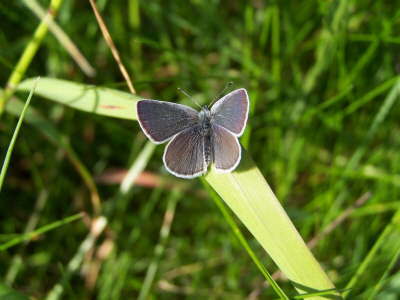 These two species will fly together, in herb-rich areas of open scrub. 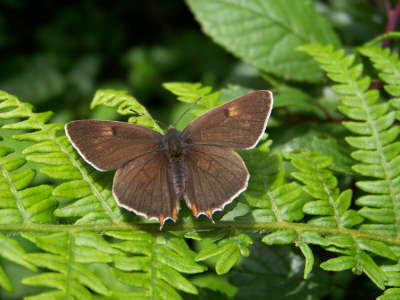 And remember to send in your records to us by email to conservation.butterfly@gmail.com. See Records tab first! 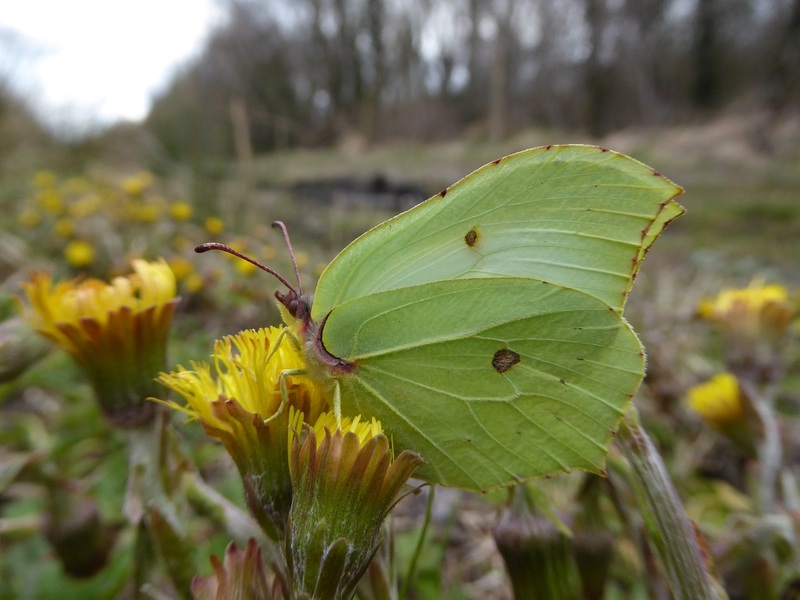 This female Brimstone has just woken after a long winter.©J.Harding. 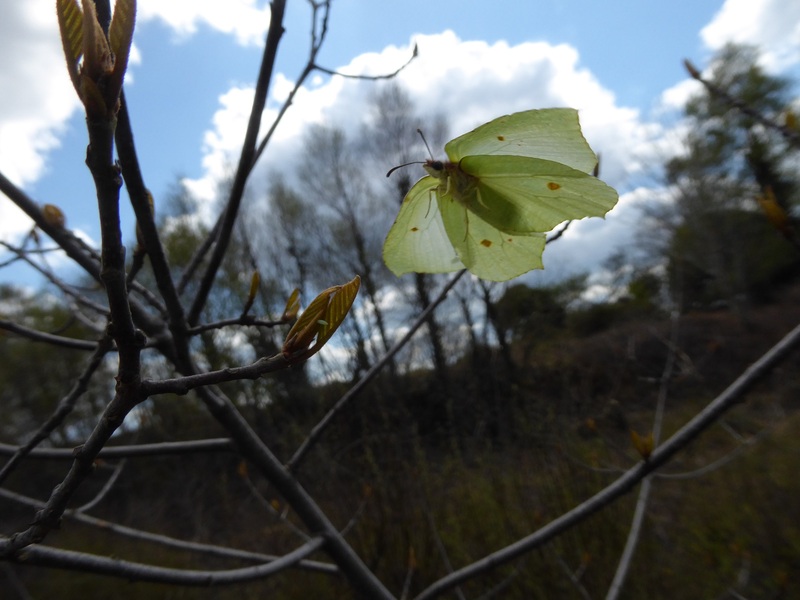 Female Brimstone fluttering around Alder Buckthorn, the larval food plant.©J.Harding. 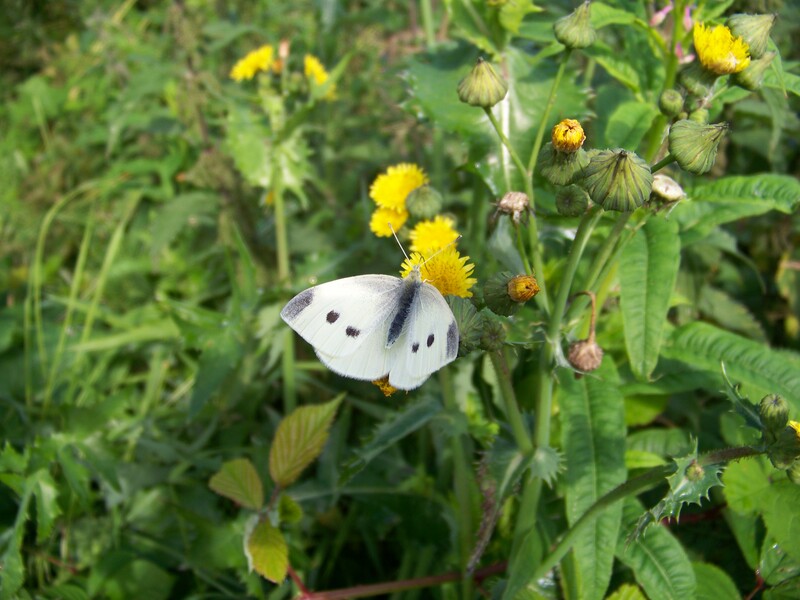 Orange-tip on dandelion, a favorite nectar plant.©J.Harding. Peacock basking on warm vegetation. His livery is fading, but still elegant.©J.Harding. 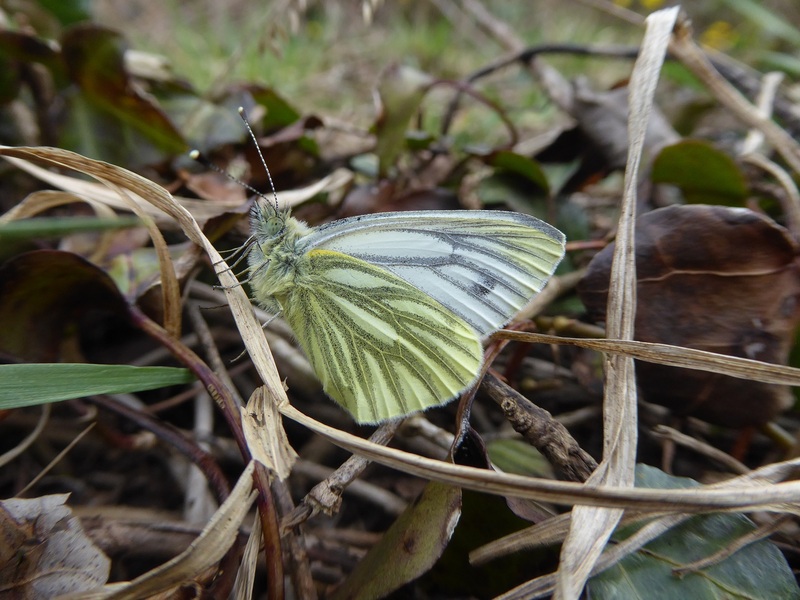 Green-veined White showing veins picked out with black scales. It is the only member of the whites in Ireland with this pattern.©J.Harding. 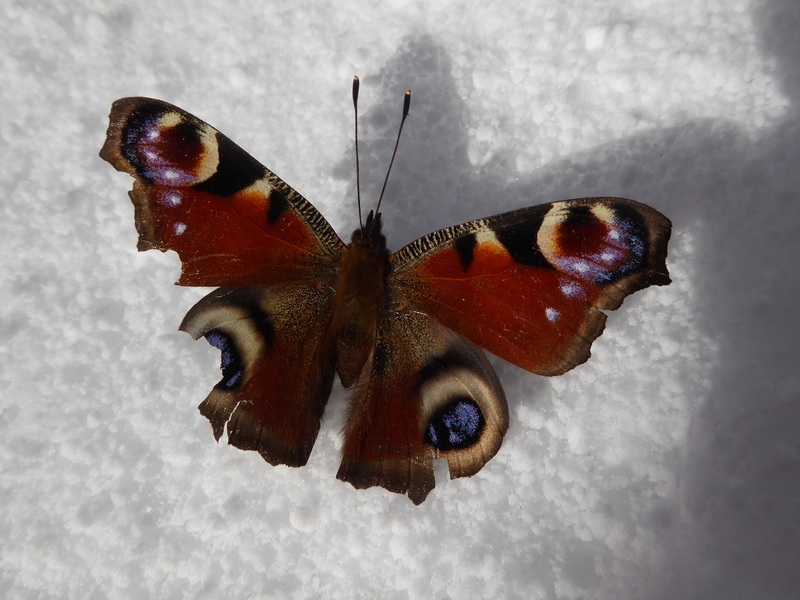 An earlier post looked at the effect of extreme climatic events on butterflies but this topic is timely given the current heavy snow. 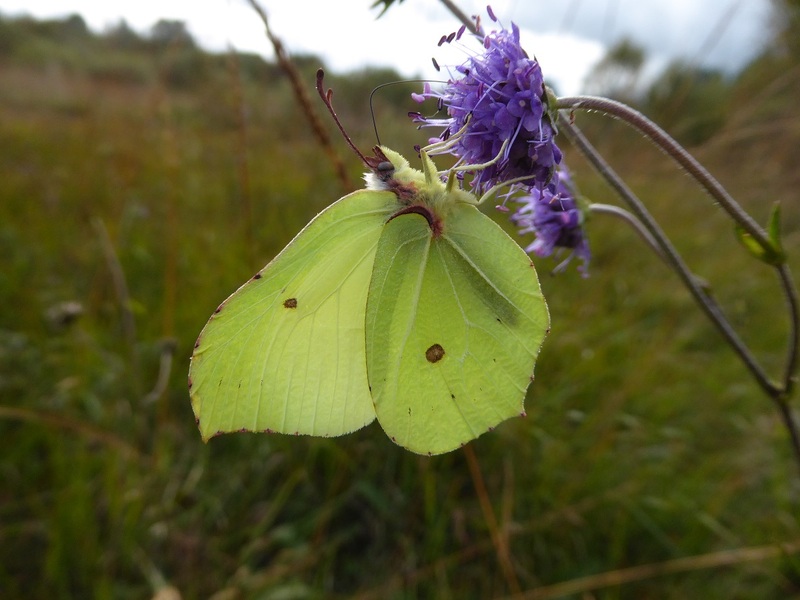 A study published in 2017, Sensitivity of UK butterflies to local climatic extremes: which life stages are most at risk? 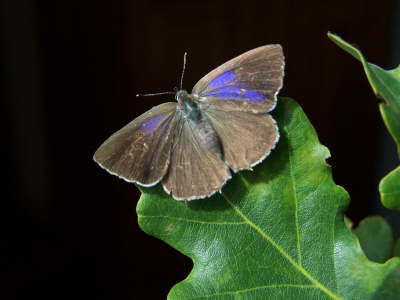 examined the impact of ECEs on the resident UK butterfly species (n = 41) over a 37-year period. 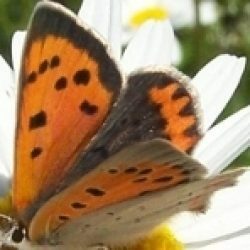 The study investigated the sensitivity of butterflies to four extremes (drought, extreme precipitation, extreme heat and extreme cold), identified at the site level, across each species’ life stages. 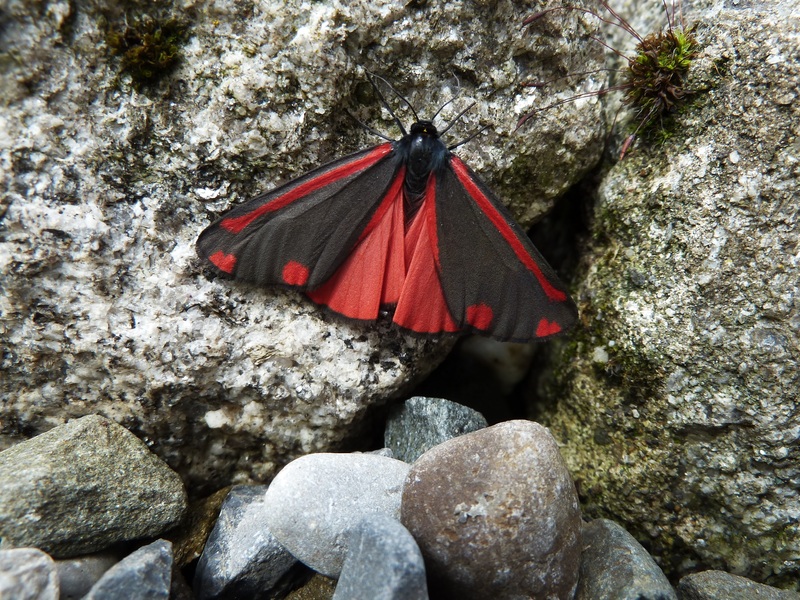 Variations in the vulnerability of butterflies at the site level were also compared based on three life-history traits (voltinism, (how many broods a species will produce in a year), habitat requirement and range. 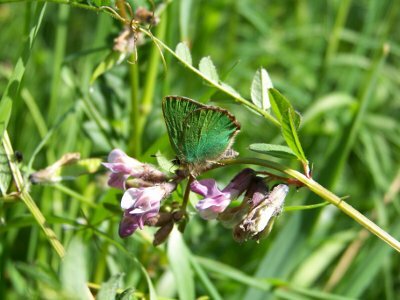 This is the first study to examine the effects of ECEs at the site level across all life stages of a butterfly, identifying sensitive life stages and unravelling the role life-history traits play in species sensitivity to ECEs. 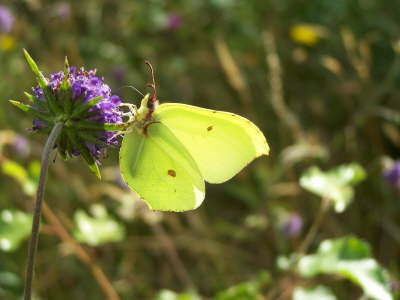 Butterfly population changes were found to be primarily driven by temperature extremes. 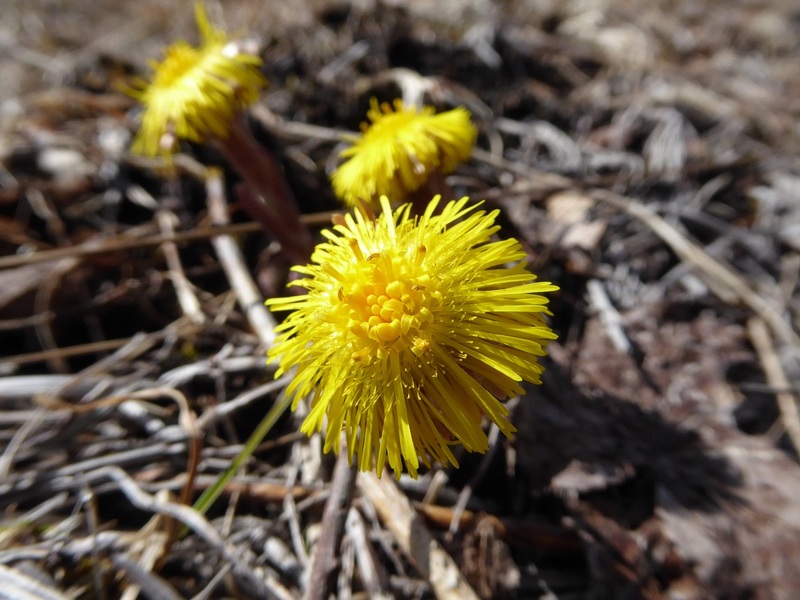 Extreme heat was detrimental during overwintering periods and beneficial during adult periods and extreme cold had opposite impacts on both of these life stages. 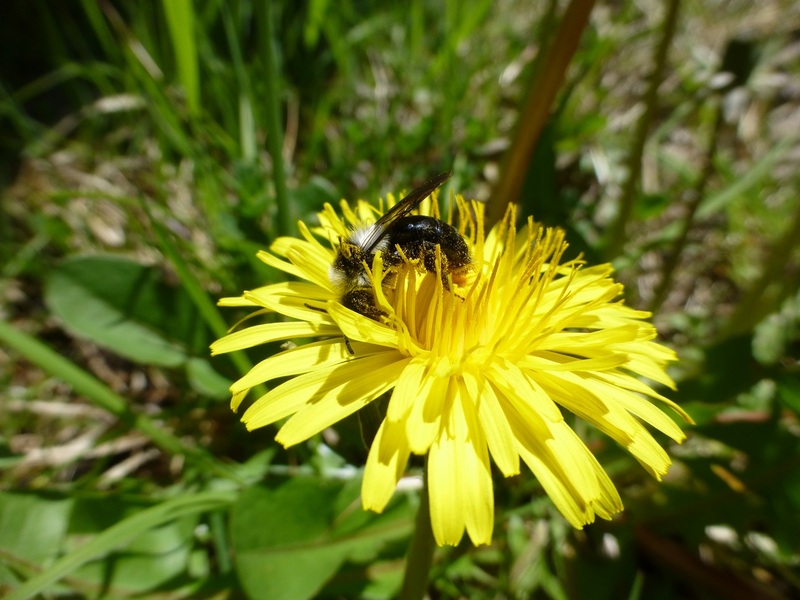 Previously undocumented detrimental effects were identified for extreme precipitation during the pupal life stage for univoltine species. 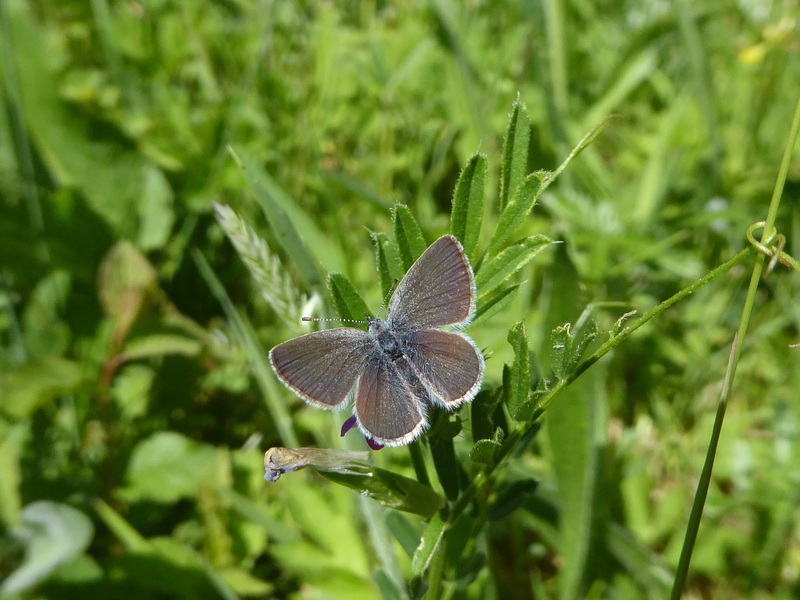 Generalists (widely distributed butterflies that use a range of habitats, such as the Small White) were found to have significantly more negative associations with ECEs than specialists (local species confined to specific habitats, such as the Small Blue). 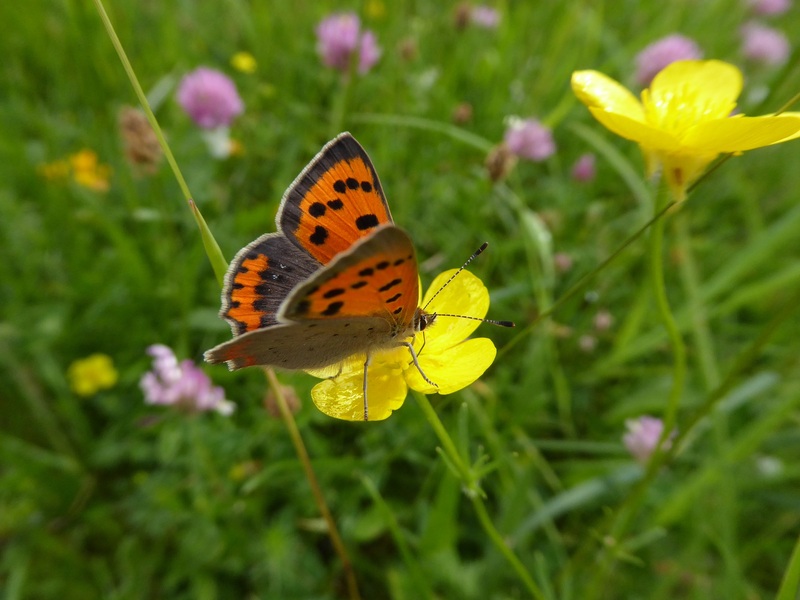 With future projections of warmer, wetter winters and more severe weather events, UK (and probably Irish) butterflies could come under severe pressure given the findings of this study. 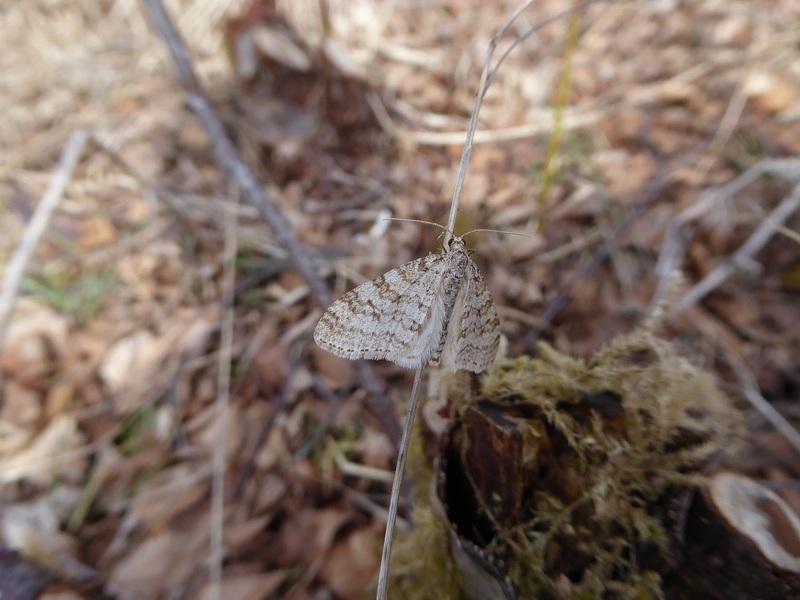 What does this mean for our butterflies given the cold winter and heavy snow? 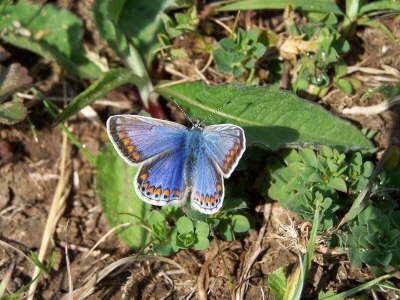 Extreme cold in winter has a beneficial effect on butterflies but cold weather during adult flight period in spring and summer is very negative. 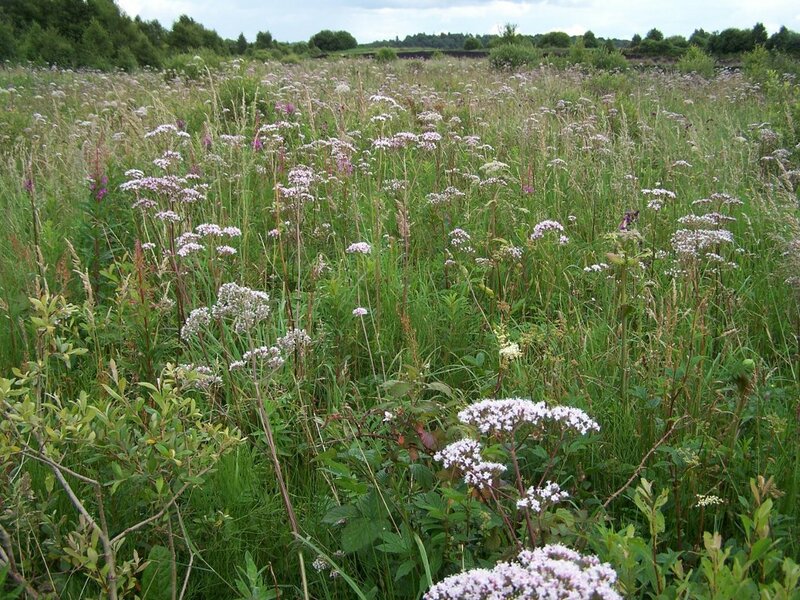 Extreme heat in winter, expressed as very mild weather in Ireland when we are likely to see Small Tortoiseshells on the wing during January, is very negative. 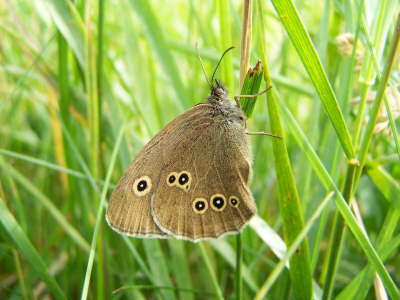 Certainly, the butterfly will be on the wing at a time when its adult food and larval food is unavailable. 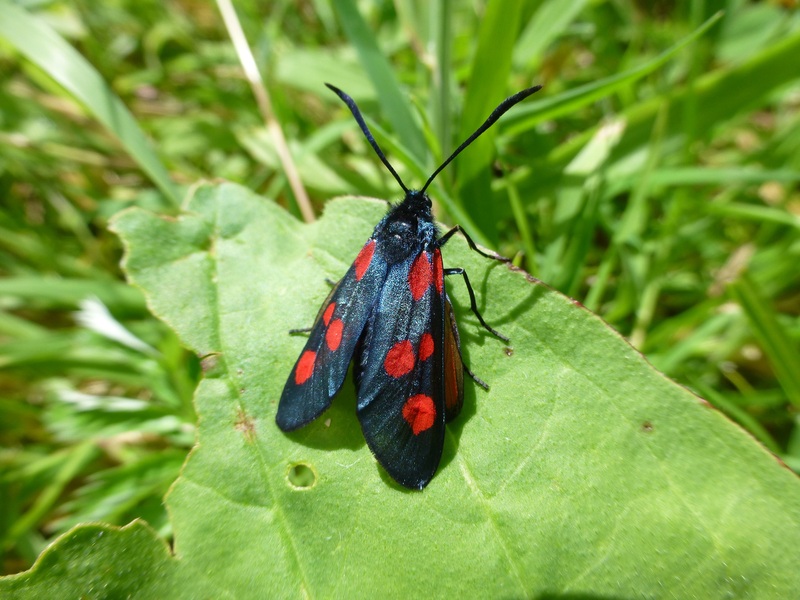 Paul Waring in his excellent Field Guide to the Moths of Great Britain states that the large decline in the Garden Tiger moth population may be due to mild, wet Januarys followed by colder weather in February. 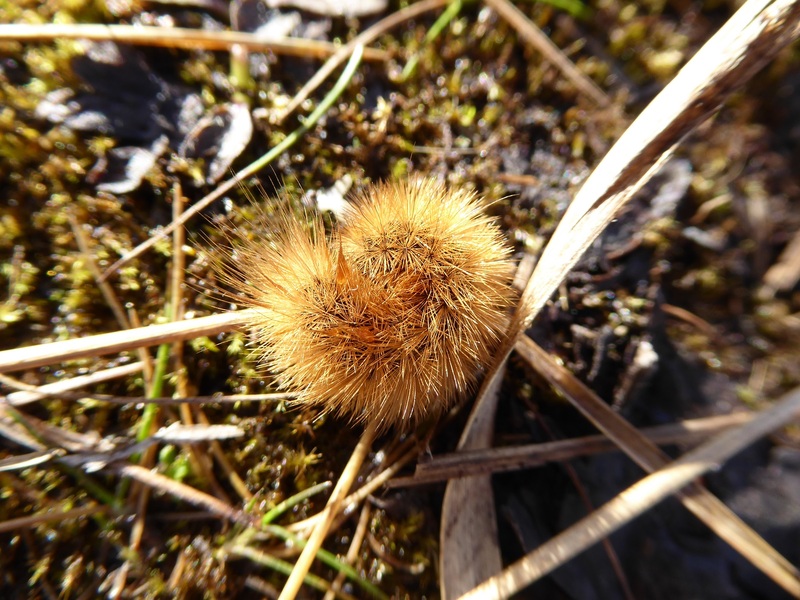 The Garden Tiger overwinters as a larva which may become active during mild January conditions when food-plant quality may be poor. Feeding requires heat for digestion, and sudden onset of cold weather may affect the animal’s digestive processes and damage the food-plant leaving it vulnerable to starvation. 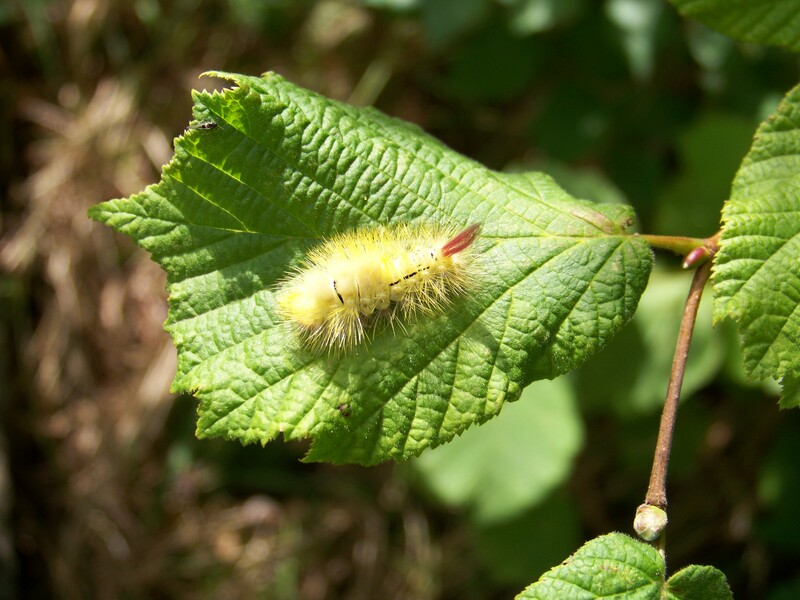 The report also considered that extreme warmth in winter made larvae more susceptible to disease and fungal infections, but the report believes that causing the species, whether over-wintering as an adult or larva to become active before the food is available is a more likely cause of decline. It is interesting that habitat specialists are at less risk (but are still negatively affected) from extreme climatic events. 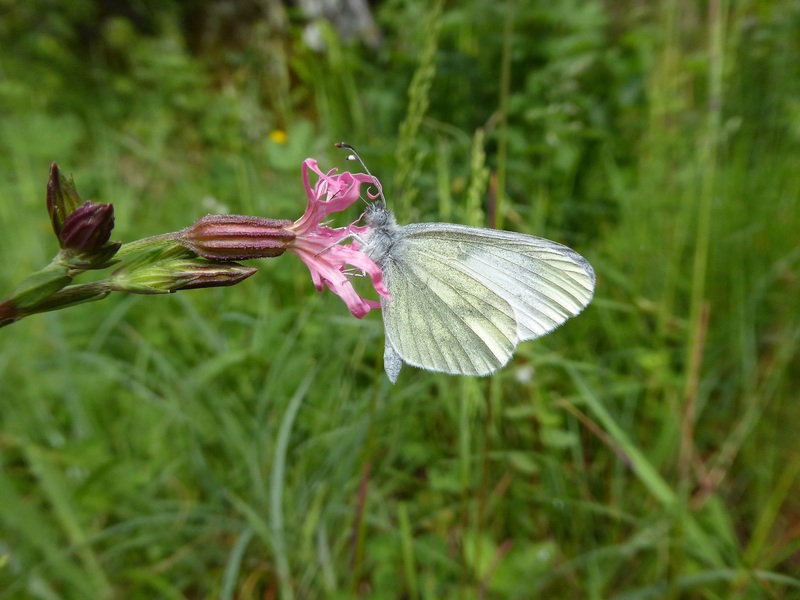 Factors that may contribute to this reduced impact may be protection given to them by their habitats, the fact that all but one (the Wood White) of our habitat specialists are single-brooded. Indeed, the report found that drought had a much more negative impact on multi-brooded species than on single-brooded species. Yet this does not apply to all life-stages; drought during the egg-stage was noted as a driver of population increase. 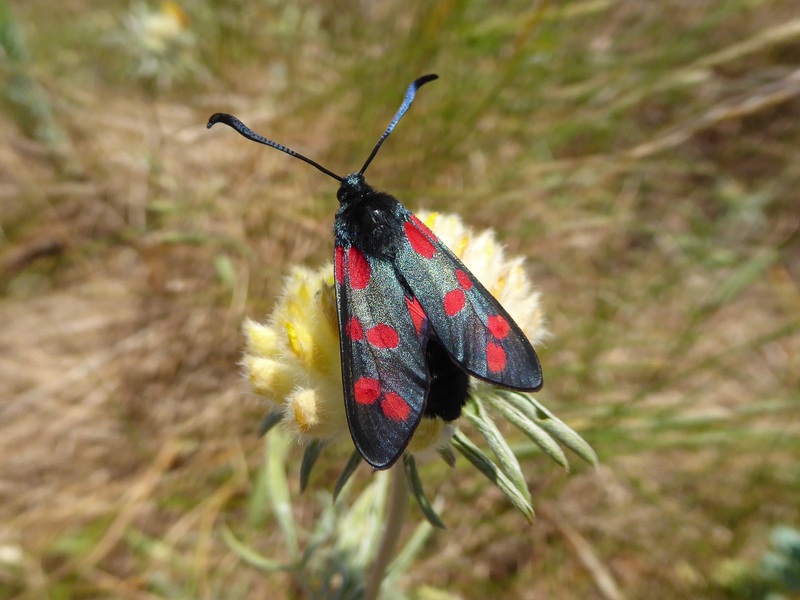 Furthermore, the response to drought across the species studied was not as uniform as the response to the other extremes. 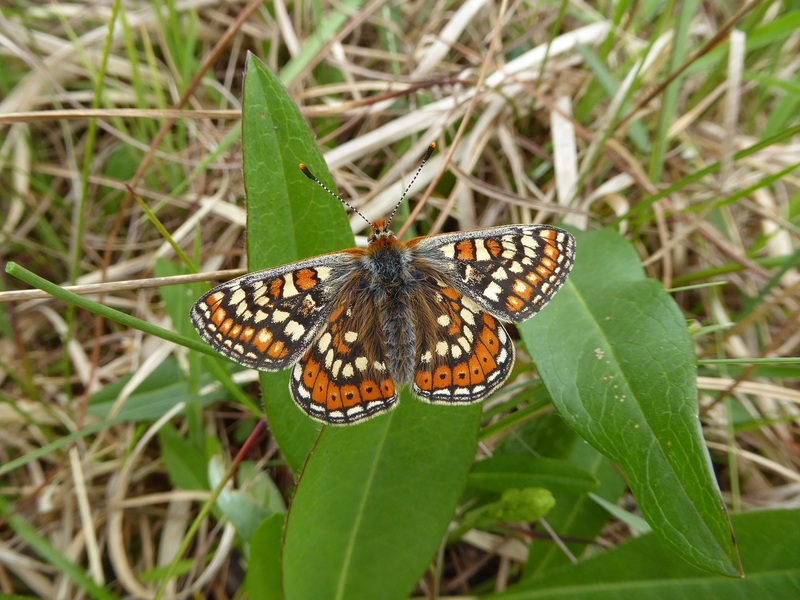 However, there is no doubt that ECEs affect specialists; extreme cold in May and flooding arising from unseasonably heavy rain has eliminated Marsh Fritillary colonies. Interestingly, the report, when considering why ECEs have a greater effect on generalists than specialists makes the hypothesis that generalist species are more vulnerable as they are filling their climatic niche, and hence, many populations within the species range may be situated on the climatic range edge and be more vulnerable to increased climate inconsistency outside of their comfort zone. 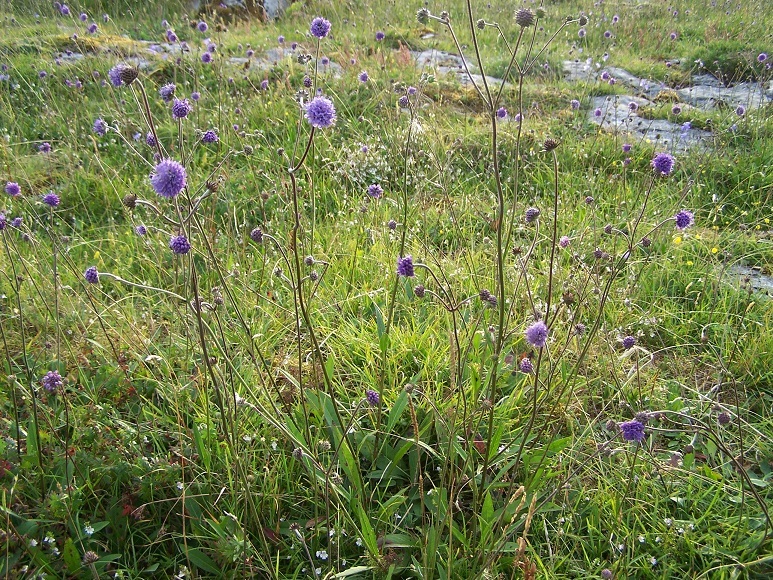 In contrast, specialist species are confined to particular host plants which may not common across the specialist species’ climatic niche; hence, those specialist species are not filling their climatic niche and are effectively in or close to their core range and are not subjected to ECEs that are outside their ability to adapt and cope. It is also possible that specialist species are being protected by their habitats where they have been able to survive. Finally, the report, while careful not to be too definitive, concludes with some important findings. 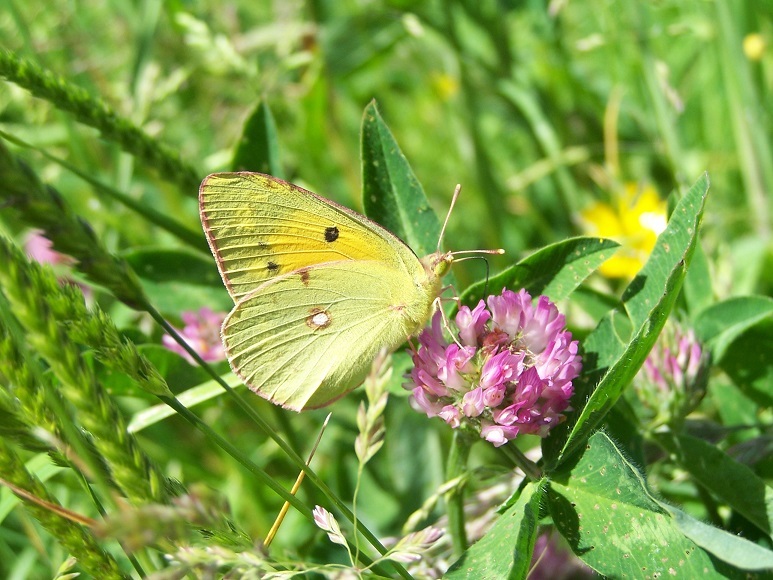 Butterflies (especially single-brooded species) could benefit from warmer, drier summers associated with climate change but milder, wetter winters would damage populations. 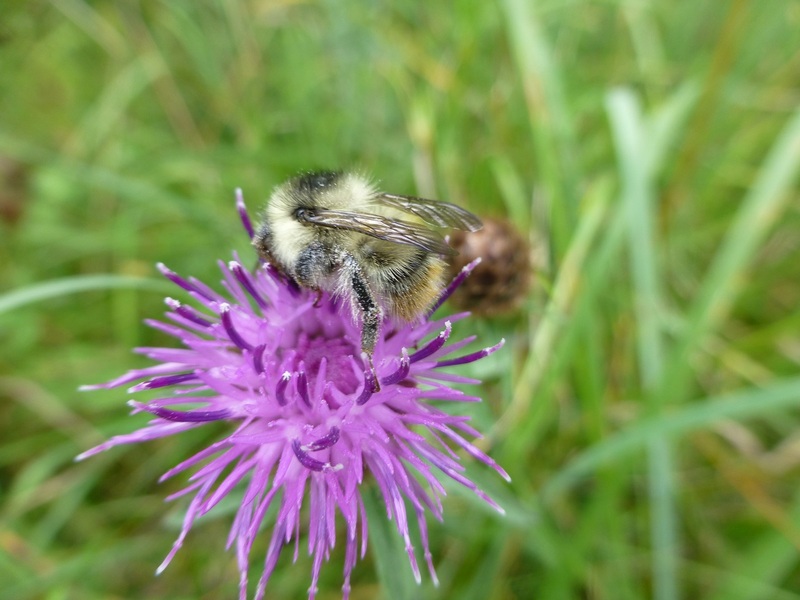 A key finding is to make sure that habitats do not become fragmented, especially for specialists, and that habitat management should look to protect species from extreme warmth in winter-not a problem for us in 2018! Peacock on snow. This was disturbed from a wooded area and was returned to over-wintering. ©J.Harding. Down which road does the future of our butterflies lie? ©J.Harding. 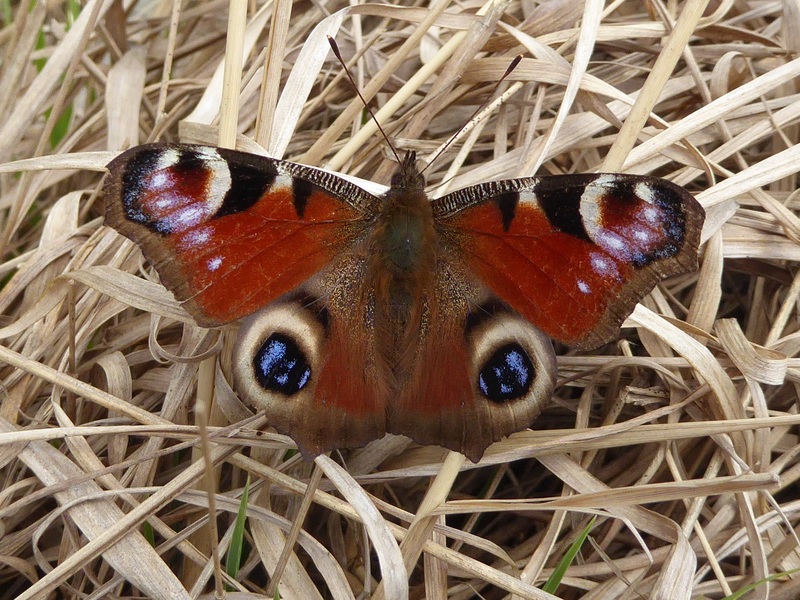 What February means for Butterflies and Butterfly-lovers. The following article by Jesmond Harding appeared in The Irish Times on February 3rd 2018. 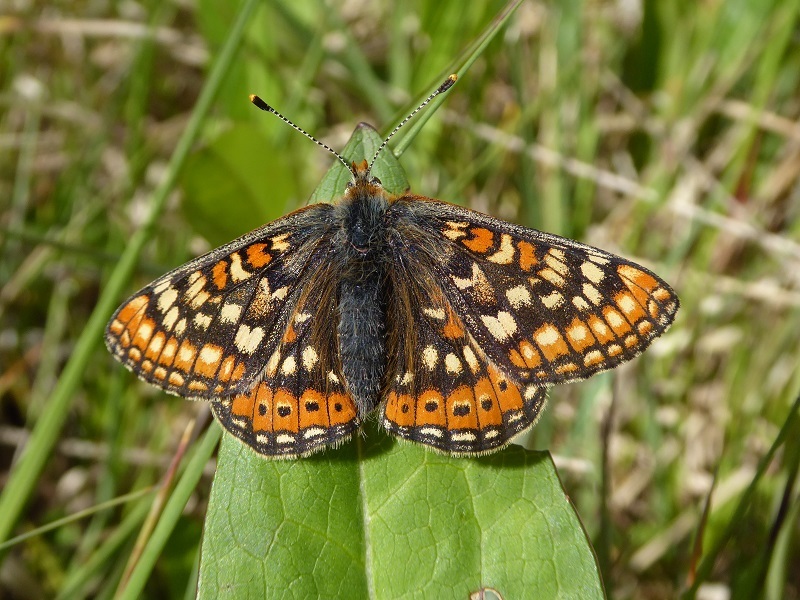 The brief was to say what February means for seekers of butterflies in 150 words. 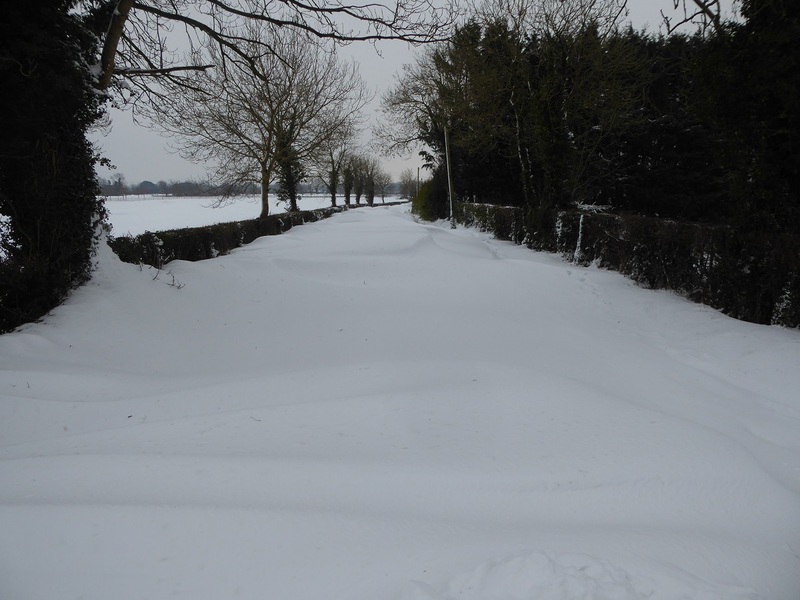 February is a winter month, and the year’s coldest, says Met Éireann. 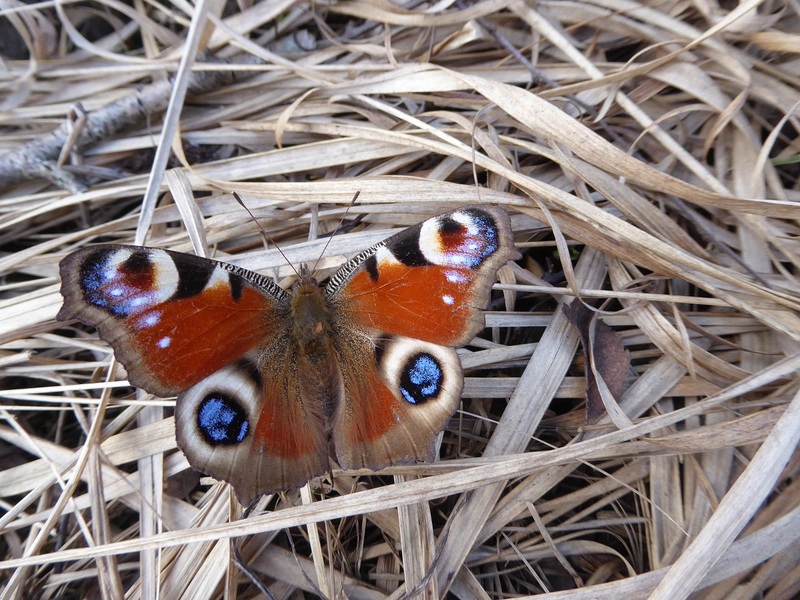 For butterfly-lovers, February continues the butterfly famine. 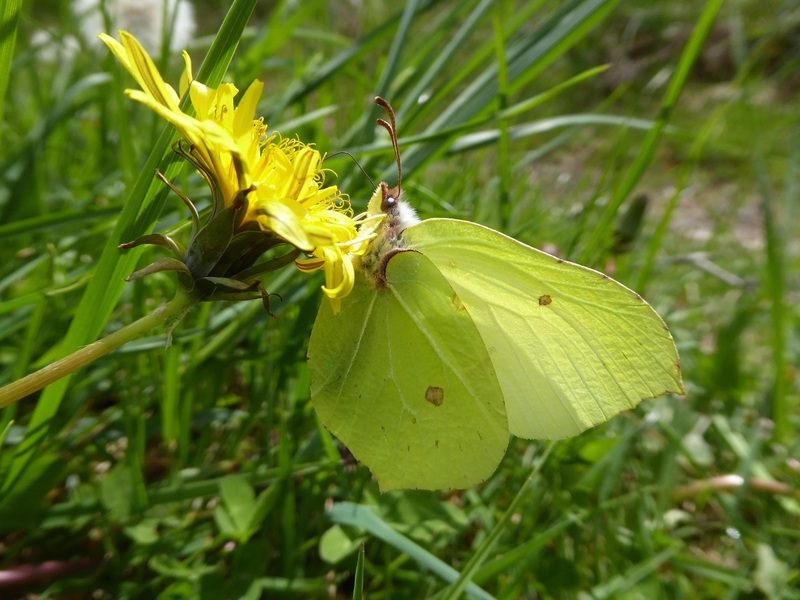 Butterflies that over-winter as adults remain concealed in woodland, muted underwings blending with greys and browns of tree trunks or mimicking holly, bramble and ivy leaves, in the case of the Brimstone butterfly. Spring is coming even if it seems a distant hope. 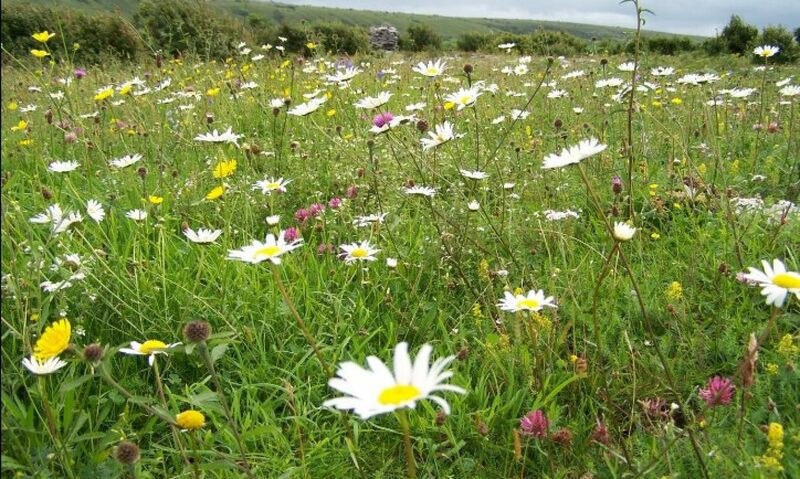 The poet Edward Thomas suggested that, in February, spring must be dreamed up. 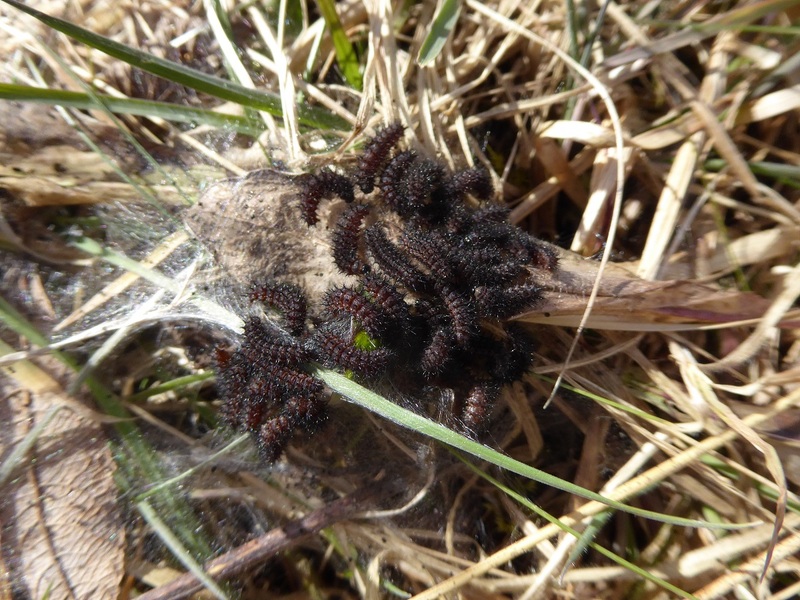 To ideate spring the butterfly-lover seeks the white golf-ball eggs of the Brown Hairstreak butterfly on dark leafless Common Blackthorn stems and nests of spiky hedgehog-like caterpillars of the Marsh Fritillary, huddling together in lucid February sun. 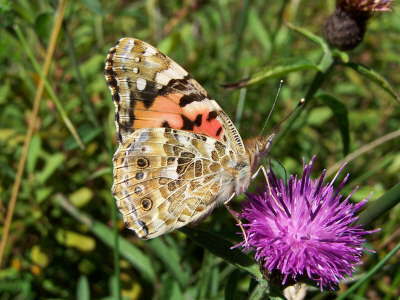 Occasionally, a warm day rouses a Peacock, Small Tortoiseshell, Comma or Brimstone butterfly. 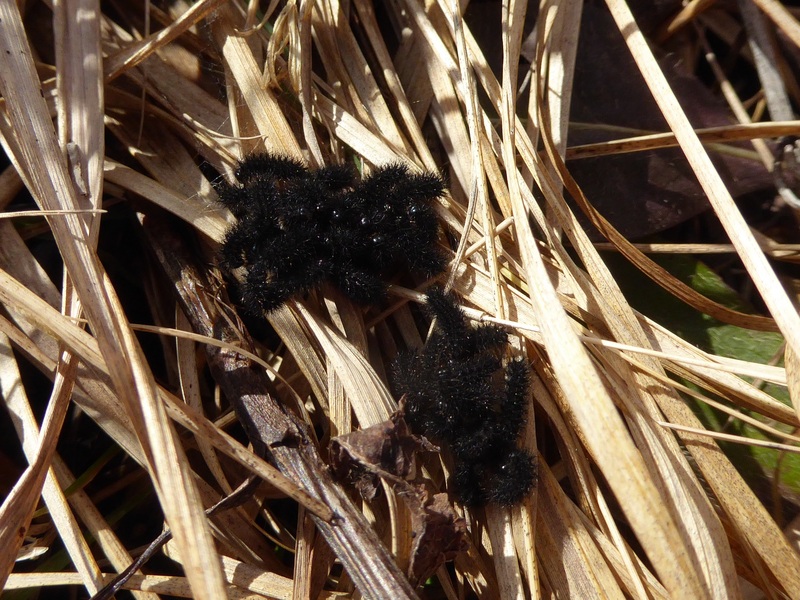 These bask on walls, tree trunks and tufts of dry grass litter, but soon return to their winter abodes. They’re not out of the woods yet. 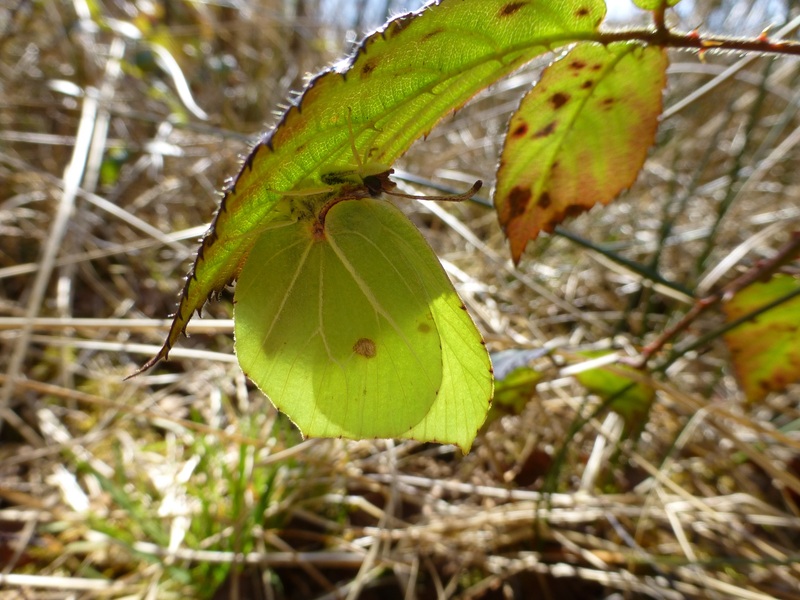 Brimstone takes shelter under a bramble leaf at Lullybeg, County Kildare during bright but cool weather in early April, 2013.©J.Harding.